While Superheroes and Science Fiction may take the attention of most people in 2015, spy movies are slowly creeping under the radar, with not one or two but at least five movies concerning secret agents, gadgets, girls and exotic locations making their way to the big screen this year. I thought it was worth taking a look at the five big contenders and see who may win out in the battle of the spy movies this year, and whether they could even defeat the Avengers and The Force itself! 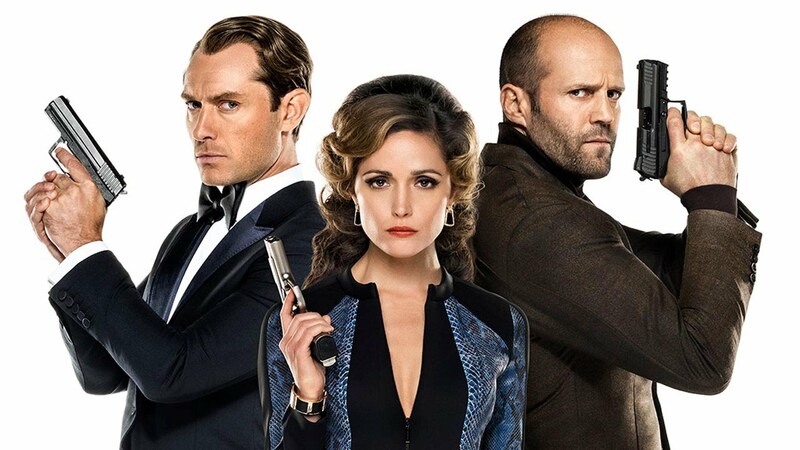 One spy movie has already been released and did a great job of setting the benchmark. You can read my full review for Kingsman here but in short, it is a fun, action packed and very funny spy film that sees Colin Firth give his best performance since Kings Speech and Samuel L Jackson reminding us what a spy villain should be like. I am desperately hoping it launches a franchise because alongside the other big hitters, Kingsman could really offer something fresh and different. Much like Kingsman, Man from U.N.C.L.E is an unknown quantity that could offer something new to the spy genre. It is a remake of an old tv show that saw two spies from the warring, cold war rival countries, America and Russia, forced to work together. Henry Cavill and Armie Hammer play the rival spies, while Guy Ritchie directs. The trailer looks quite cool, although doesn’t particularly offer anything we haven’t seen many times before. Something that could be new and interesting is the movie simply titled Spy. A comedy rather than a straight action movie, Spy sees Melissa McCarthy’s CIA analyst having to go undercover when the trained spies, played light and for laughs by Jude Law and Jason Statham, are compromised. Although I’m not a huge fan of Paul Feig and McCarthy, this looks like it could be a lot of fun and has some very cool ideas. I’m sure it won’t be the best spy movie of the year but it could definitely give U.N.C.L.E a run for it’s money. There is no killing the Mission:Impossible franchise. What began as a super-serious, espionage, double-cross drama rather than action movie has developed into a big stunt, high concept, set-piece driven franchise. I really enjoy these films for what they are – indulgent escapism. Over the course of five movies, Mission:Impossible has carved itself a little niche in the spy movie market, with a developing roster of characters and some very cool moments that take your breath away. This time it is Tom Cruise hanging from a plane in flight. Well, of course it is! Finally, we come to Bond. I wouldn’t even bother writing this post if it wasn’t for Spectre’s release this year. Bond laid the benchmark 50 years ago and then got lazy, being parodied and forgotten. The Bourne franchise laid down the new template which Casino Royale and Skyfall (with a small movie called Quantum of Solace in there somewhere) ran with and developed further, reaching a billion at the box office. Spectre has the excitement that Skyfall produced and the first trailer offers some very cool moments and the threat of an old villain returning. With Mendes directing, this was always going to be the franchise to beat. It was Bourne that managed to change the spy movie landscape and snap Bond out of his stale franchise. This year is a big year for the spy genre but doesn’t have it’s game-changer. This is set to change though, with rumours of both Greengrass and Damon interested in rejuvenating the franchise that has hit its own rough patch. 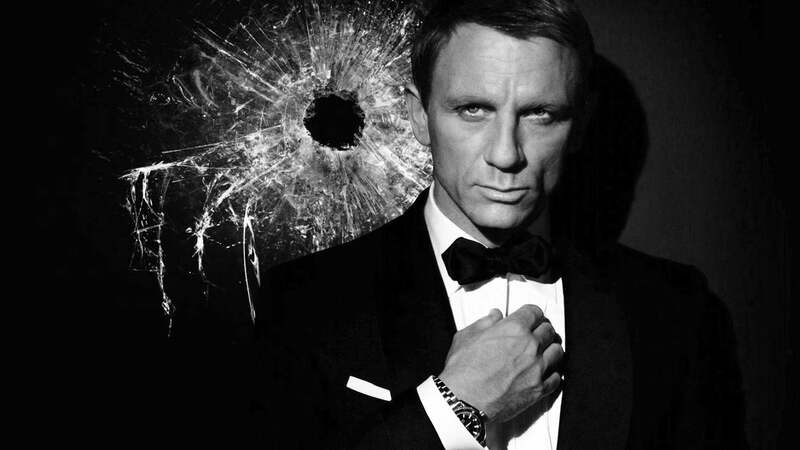 With Bond out this year and looking bigger than ever, could it be too little too late though? Overall, if you’re a fan of the spy genre, this year has plenty to offer. From comedy, to action-focused, crazy set-pieces, to old favourites and revived franchises. Spy should be funny, U.N.C.L.E could be cool, I:M5 will deliver Cruise at his running/jumping/hanging best and then the final word will be Bond’s at the end of the year – maybe this one won’t just be remembered for Big Green superheroes or lightsabers. Nice rundown, very interesting coincidence that these are all coming out in the same year. Hopefully one or two of them will give Avengers and Star Wars a run for their money. Wow, it starts to feel like a real pattern when you post them all together!